BIRTHDAYS, HANDMADE HOMEMADE a book of everything birthday! 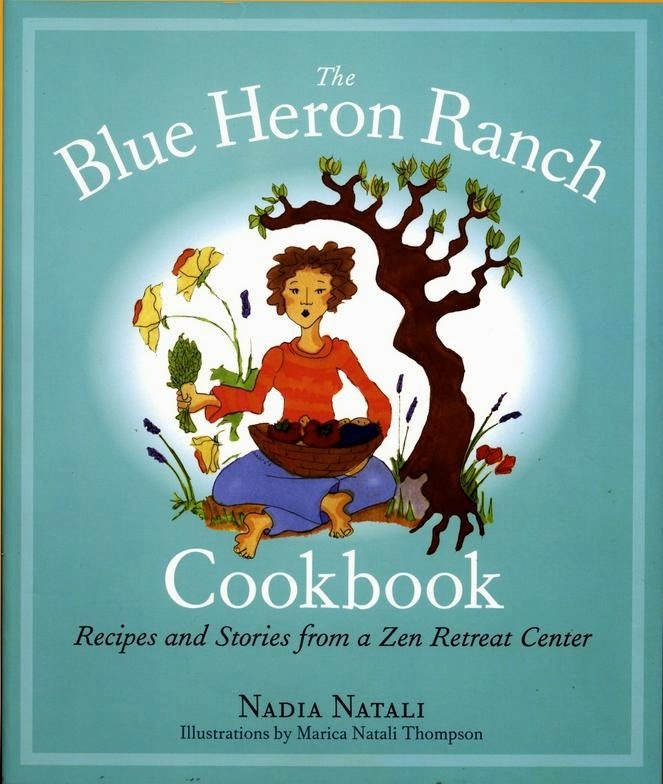 Readers will love the creative ideas that make this book so personal and tangible. Projects range from fast and easy . . . Dinosaurs in real eggshells, to more timely and in depth . . . Dining table forts. Young parents and do-it-yourself enthusiasts will find endless help on how to prepare and execute a homemade birthday party. MARIBELLE AND THE SUMMER OF AUNT IDAHO a summer read for those in-between picture books and chapter books. Maribelle loves summer, but it’s not truly summer until Aunt Idaho arrives with her overstuffed, floral suitcase and plans for six weeks of fun. Between planning a wedding party and swimming in the nearby creek, there is barely a moment without something exciting happening. Beautifully illustrated, this book could be read aloud or curl up with a glass of lemonade and a crisp apple and step into Maribelle’s sweet world. One Sunday morning when Iona woke up, her mother had just finished setting the table with waffles, strawberries and whipped cream. What a treat! As the day progresses Iona continues to be presented with one treat after another-an ice cream cone, a lollipop, a shared bag of kettle corn… By evening’s sundown, Iona has the feeling she just might prefer a salad to anything else. That would be a treat! “Summertime and the living is easy”-lyrics from the well loved song “Summertime,” a highlight of George Gershwin’s famous PORGY AND BESS opera. 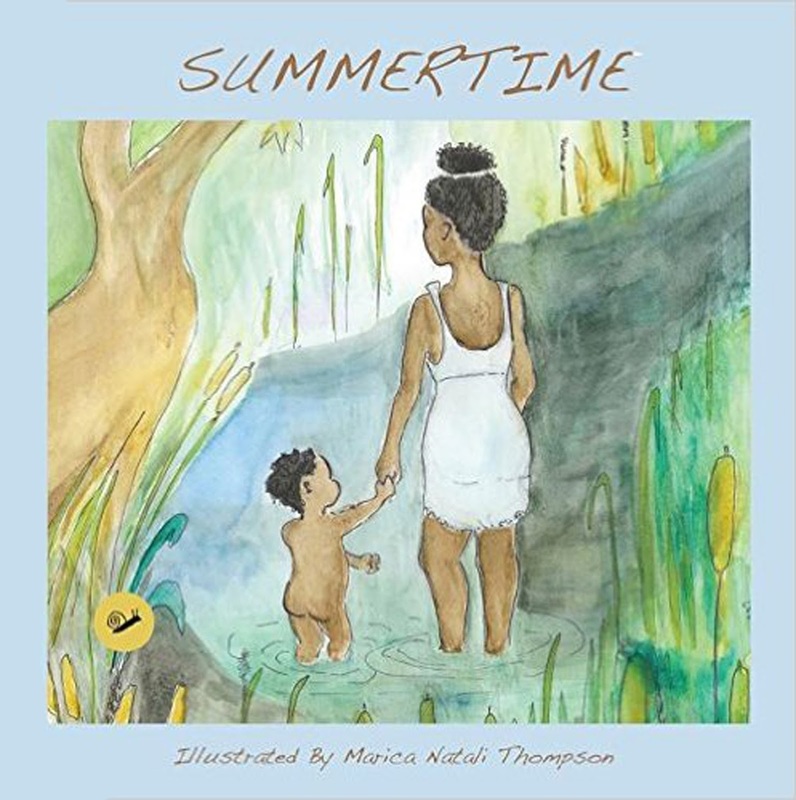 Now a children’s illustrated lullaby brought to life by Marica Natali Thompson, author/illustrator of ONE TREAT AFTER ANOTHER and OH MY SWEET BABY. Rock to sleep with this 32 page rhythmic gem. Full watercolor illustrations. My first published children’s book, OH MY SWEET BABY, please check it out!!!! Oh My Sweet Baby touches on the never-ending connection mothers have with their children. Thirty-two pages long, this story is painted to life with simple, whimsical watercolors. Oh My Sweet Baby tells the story of one family as it grows and it grows, and it grows. As each baby arrives, the mother assures all her children that no matter how big they get, they will always be her babies. Rhythmic and simple, Oh My Sweet Baby is a perfect read before an afternoon nap or snuggled up, ready for sleep at bedtime.